Zing Rewards is finally here in the Philippines! It's here together with 100 merchant partners who are giving you exciting rebates everytime you dine out, shop or avail their amazing services. I know it's kind of vague at this point but I'd like to emphasize on the word REBATE. 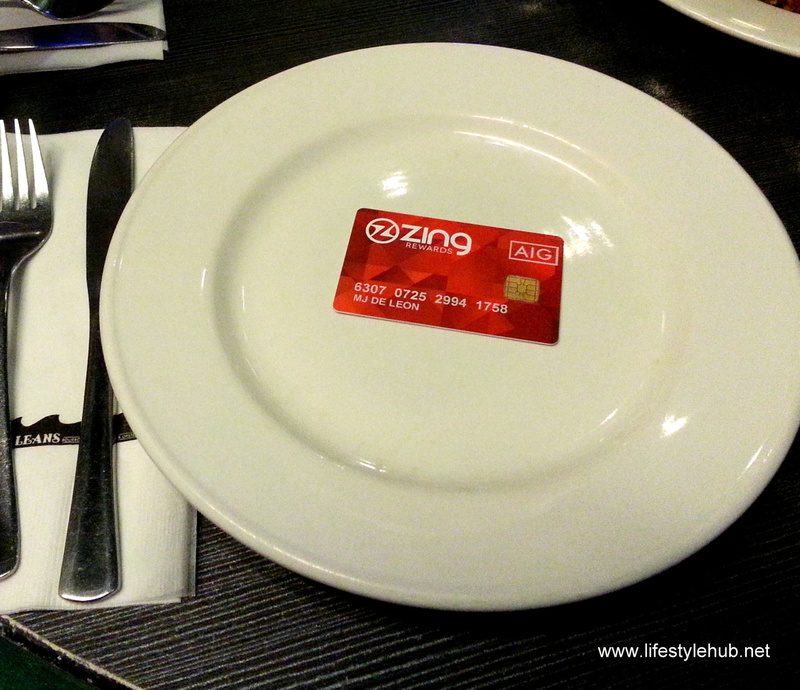 Nope, Zing is not a loyalty card or a discount card like we Filipinos are used to. Zing Rewards is a rebate card which means, we earn refunds, represented in amount of pesos, which we can use later on to buy more products and avail services of the same or other merchant partners. 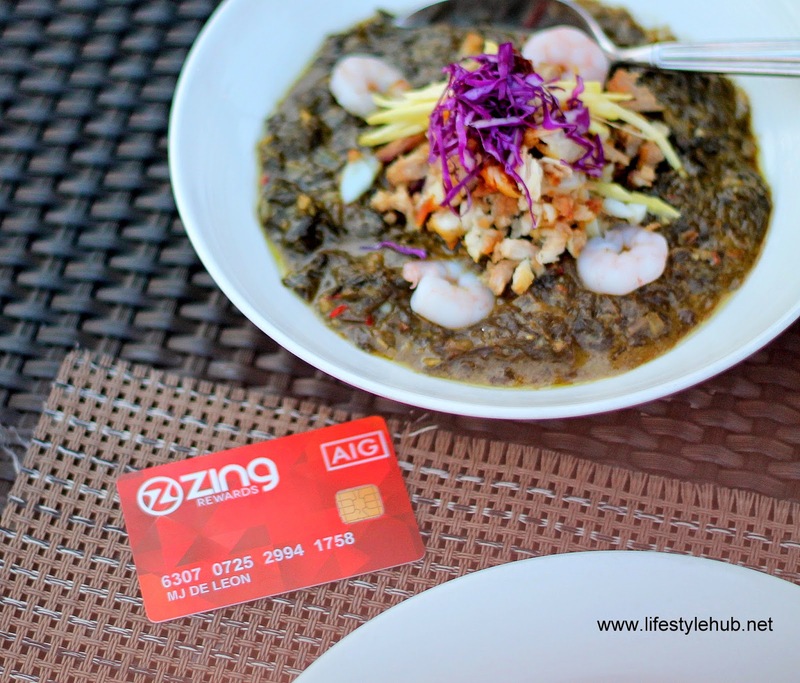 I got my Zing card and I was excited to use it during our great dinner at one of its partner merchants Chef Tatung, a Filipino restaurant located in Acacia Estates, McKinley Hill. You probably thinking that this marketing strategy can be too good to be true. What's the catch? Honestly, they just want you to keep dining out or buying more products so you'll earn more rebates! That simple. So, where can you get this amaZING card? You can redeem one from participating merchants. And who are these merchants? 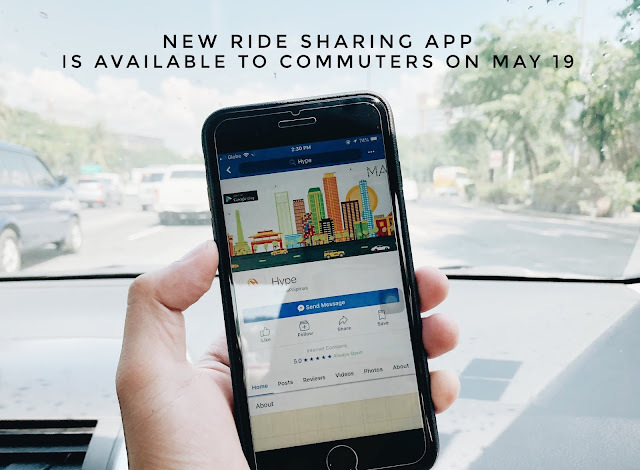 The complete list is posted here (Zing Merchants) where you will find your family's favorite restaurants like the Romulo Cafe (both Quezon City and Makati City branches are partner merchants), The Deli At Shaw and The Burgers & Brewskies in Burgos Circle, The Fort. Dessert lovers can indulge in Adams Seriously Good Ice Cream (Burgos Street corner Kalayaan Avenue) and enjoy waffles and other breakfast delights in Milky & Sunny in Kapitolyo. One very important reminder after redeeming your card and registering it online, bring it wherever you go. Before you dine in one of its partner restaurants, check first if you have the card before you open the menu. 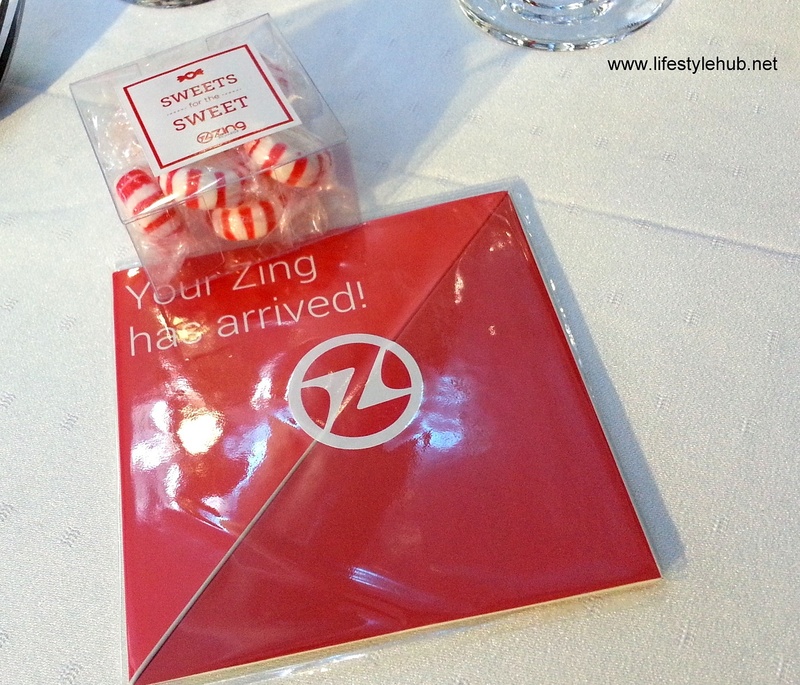 Zing Rewards is partner to a lot of amazing restaurants in Metro Manila. Click this link (Zing Merchants) for the complete list. 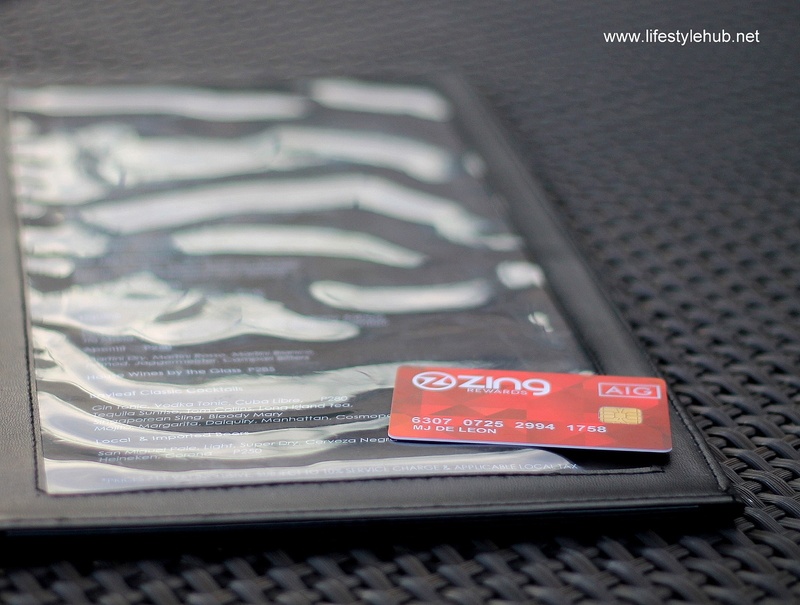 With Zing, you don't only get rebates. 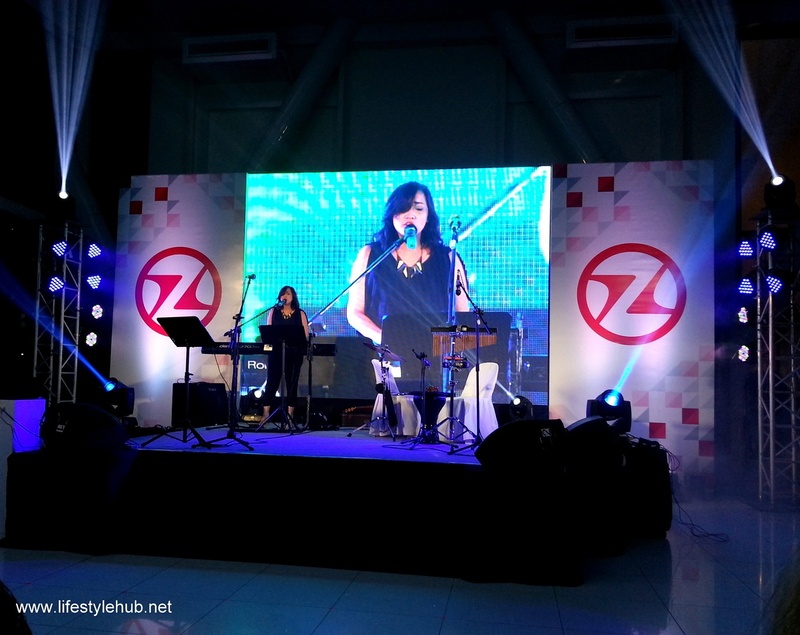 You also enjoy access to exclusive events like this which was a mini-concert held at the Zing Rewards card launch in Century City. The girls, meanwhile, will enjoy more pamper time in Color My Hair at the Megamall, at the Palabyab Skin Clinic at the Medical Plaza in Ortigas or at the Tip Toes Nails and Salon at BF Homes. What I mentioned are just examples and Zing promised to give you more merchants, targeting up to at least 300 by October 2014. What to do when you have your card from these partners stores? You need to register online. Aside from getting rebates, you also get access to exclusive events and other online freebies! After registering, don't leave your card at home since you need to swipe them in participating merchants to earn the rebates. You can also share your rebates with your friends and family who are members of the Zing community. At the end of the day, what's really important is for you to shop, dine and enjoy more by using the rebates that you collected. The awesome Philippine team of Zing Rewards is led by its head of sales Dave Condon.